When people hear I went to law school, graduated, took the bar and am actually a *gasp* LAWYER, they act a little surprised. And while I haven’t practiced the art of law in over a decade, I can still call myself an attorney (as long as I keep the State Bar of Texas happy). 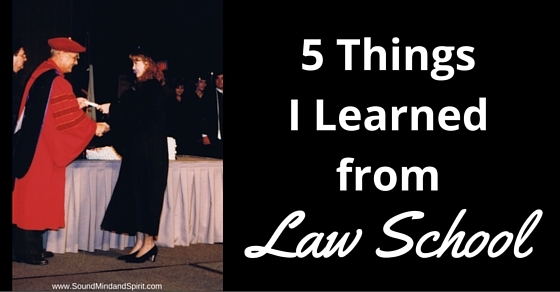 Once people pick up their jaw from the floor, I usually get asked if I miss practicing law. “Not yet” is my typical response. And then “Do you think you’ll go back to it?” To which I reply, “Not really.” Ha ha. No, I don’t miss actively being a lawyer and I don’t have any plans to return to the law, but I also don’t regret going through all the work of law school and the bar exam. 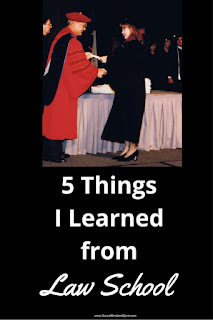 Now that I’ve been a non-practicing lawyer twice as long as I practiced law, I can say law school taught me some very useful things. 1. The Law is Gray – We learn in law school that the law is the law, but then we learn how to interpret it, how to defend it and how to argue against it. What they actually teach us is to not accept anything at face value. Almost anything is a good, reasonable or legal argument away. 2. How to Outline – Law students create outline after outline. It seems a bit weird at first, but then you realize there is a method to the madness. Outlines teach you to organize your thoughts, the material and eventually, your argument. I still find something really wonderful in an effective outline. 3. Think on my Feet – The Socratic method is painful but very effective. For years after law school I would dream of a particular professor saying, “Ms. Henley, would you tell us…” Yikes. Three years of being put on the spot forces you to be good on your feet. And if you don’t know the answer, you’d better start thinking and talking fast. 4. Hone my Writing Skills – We think of lawyers using legalese and we do, when called for, but there were also times you needed to get your point across in a clear, succinct manner, so common language writing was more appropriate. Other times you needed to lead the reader down the rabbit trail to the conclusion you wanted them to discover, and still there were times when obfuscation was required in what you wrote. 5. Reading & Research – Law school teaches you how to bolster and support your point of view or argument through case law, testimony or evidence. Overall, law school teaches you a way to think, not what to think. All of these lessons above I am able to still use. Trust me, my kids have learned all about having arguments with mom and the necessity of support for their position. 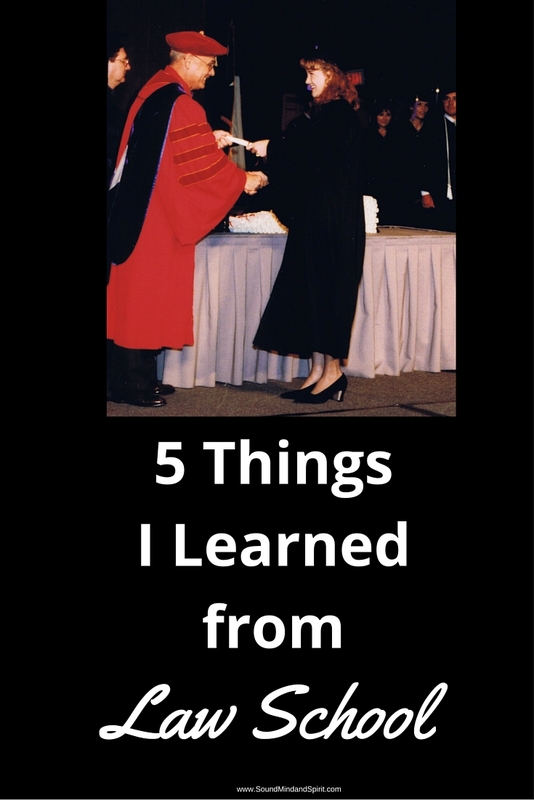 The education and experience of law school (and the practice of law) really is invaluable for the practice of life itself. I tell my kids you don’t have to decide a career for the rest of your life while young, instead you should think outside the box. You never know where life will take you, so choose what you are interested in and what will provide great training for wherever you land.